Catedral Metropolitana on the western side of Plaza de la Catedral. 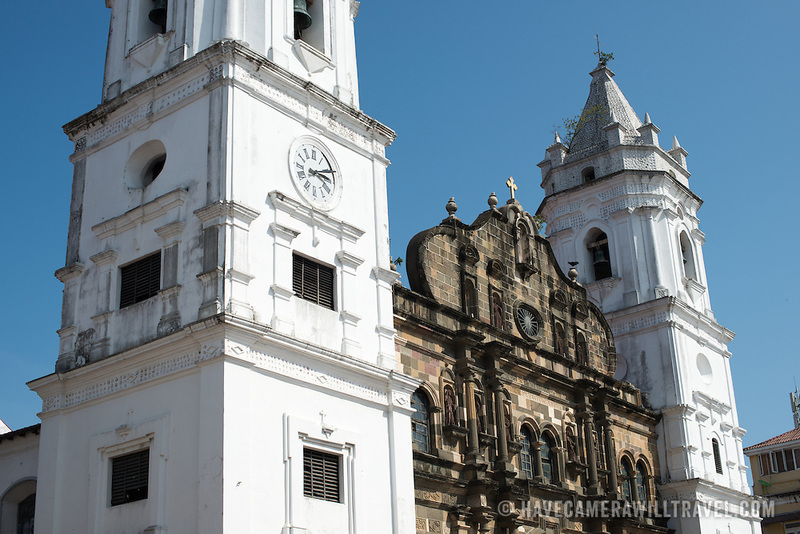 Plaza de la Catedral is the central square of the historic Casco Viejo district of Panama City, Panama. It's also known as the Plaza de la Independencia or Plaza Mayor.